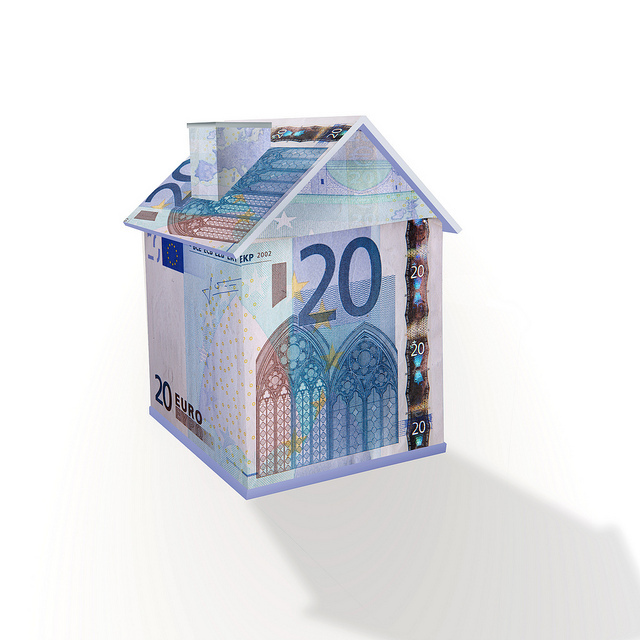 According to new Central Bank statistics Irish homeowners are paying well below the European average on home loans. In Ireland the average amount paid for a mortgage loan is 2.98%, compared to 3.87%, according to the statistics published 9th March. The Central Bank said homeowners were paying lower rates in Ireland because borrowers on the most part have tracker rate mortgages. Tracker mortgages in Ireland are tied to the ECB rate set in Frankfurt. Tracker rate mortgages have been in the news recently, as Irish officials decides what to do about them. The ECB have reduced their rates to an all-time low of only 1%, in an attempt to improve the European economy. According to an article in the Independent some banks are paid less from homeowners than they are paying themselves to borrow from the loan markets. This means that borrowers around the country on tracker mortgages are now getting great deals on their mortgages. Homeowners may even be in a position to “over-pay” on their mortgages. This is where you pay more than necessary, making the most of the cheap rates. Variable rates however have reportedly born the brunt of the problems, as these can be set manually be banks regardless of the ECB rates. Article by LoansIreland.ie. Click here to use our mortgage calculator.